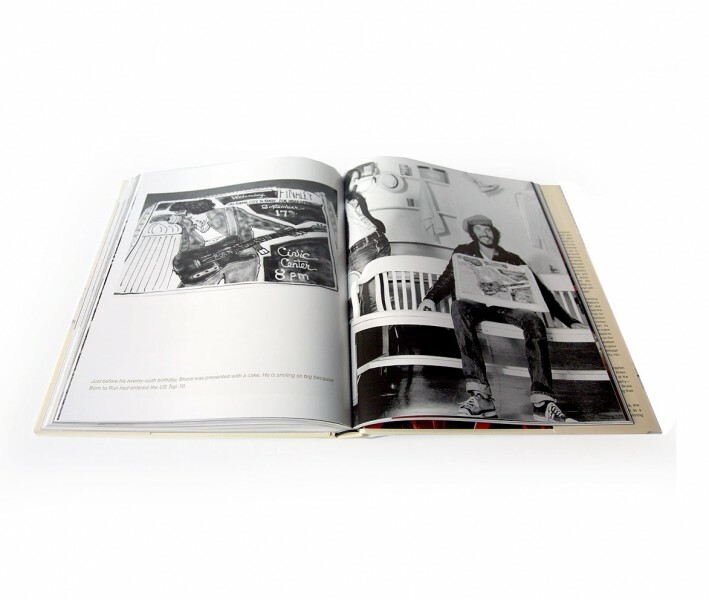 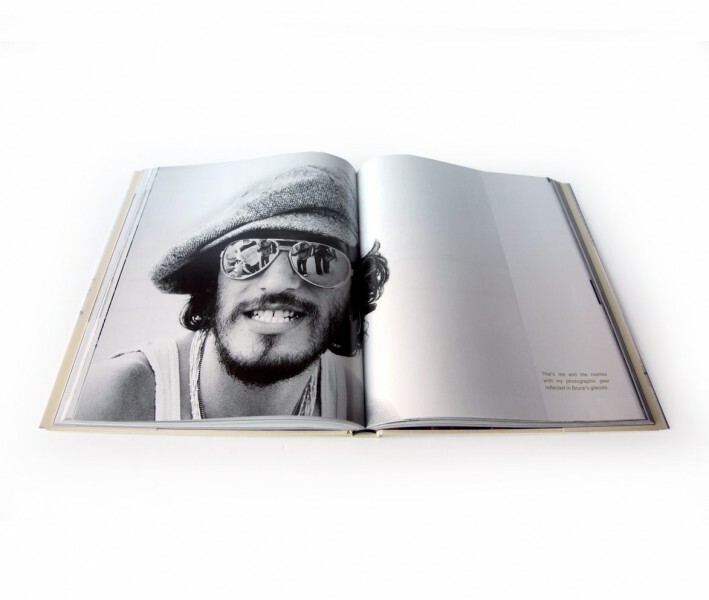 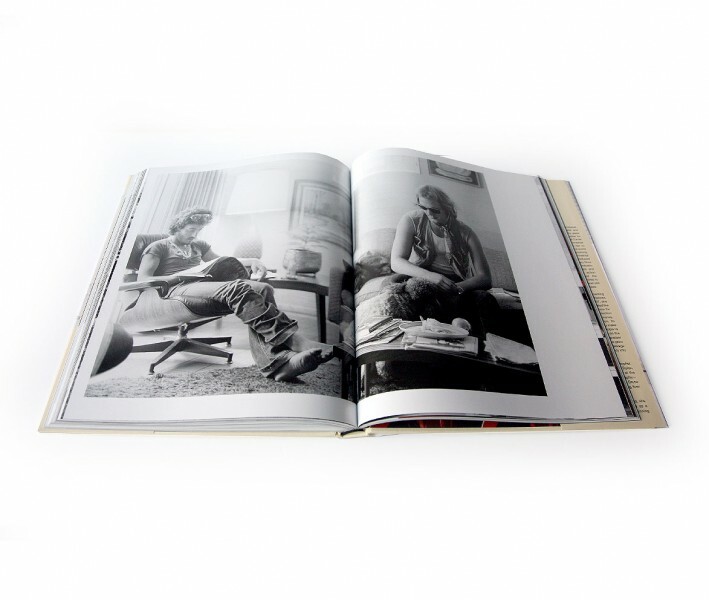 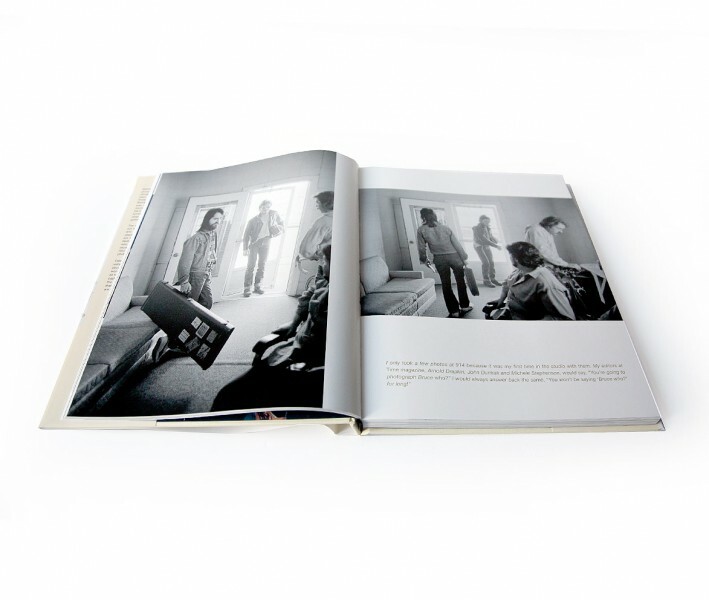 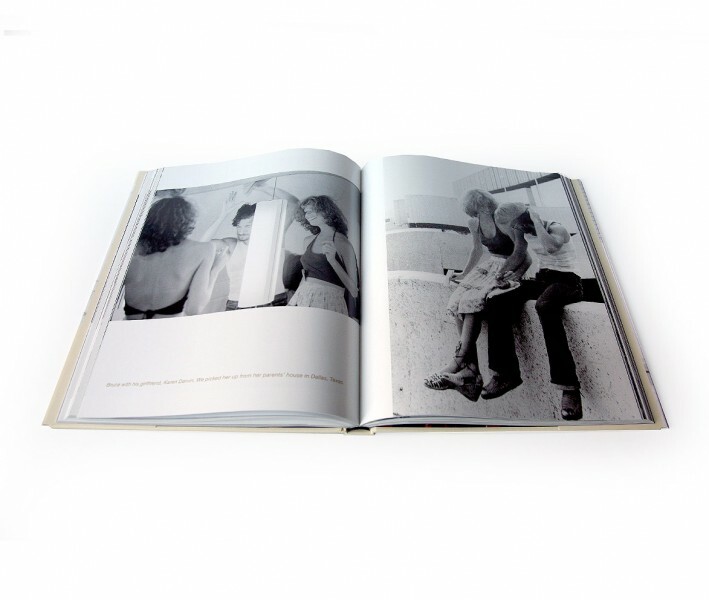 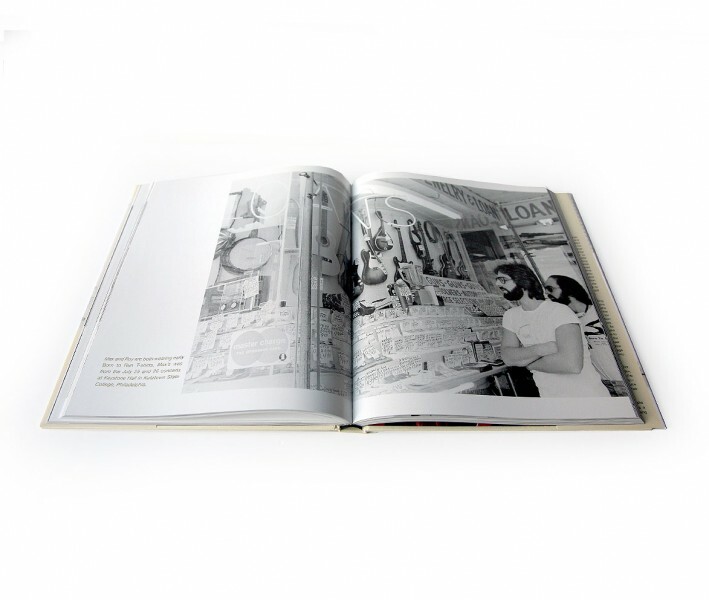 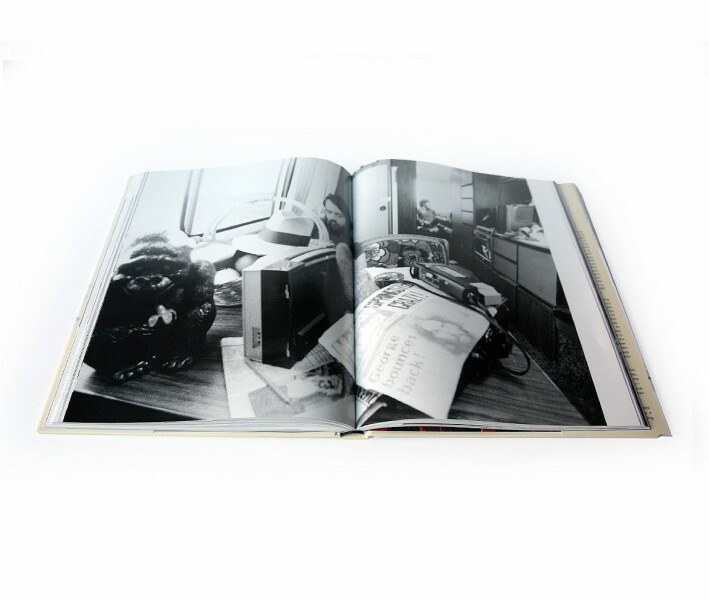 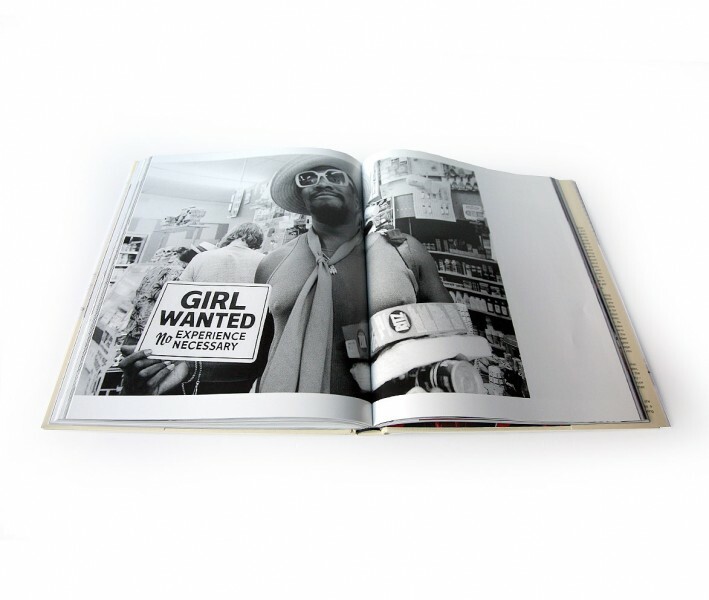 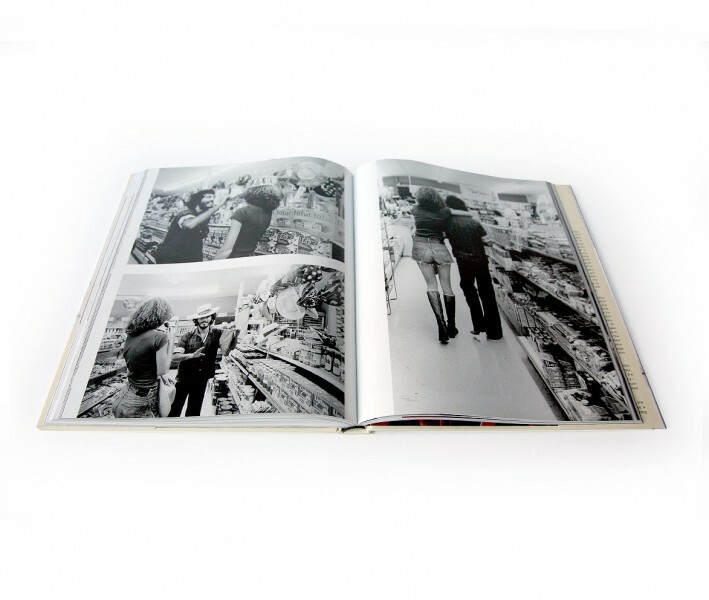 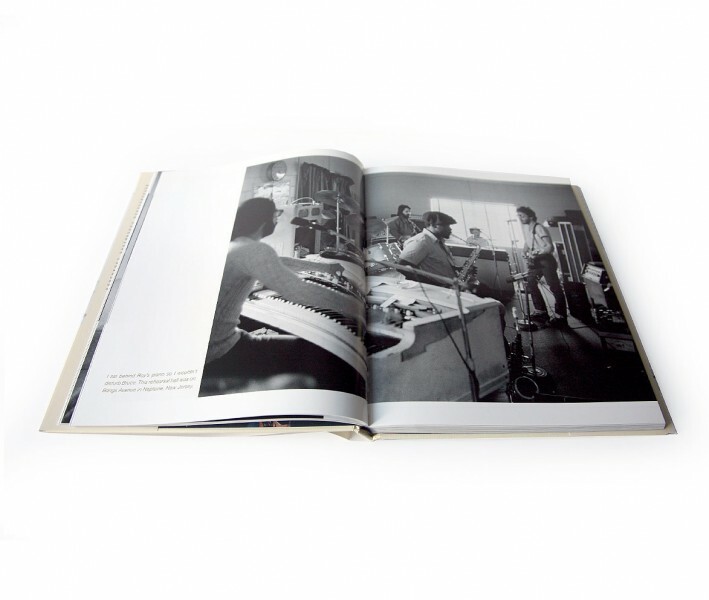 Barbara Pyle’s intimate behind-the-scenes photographs from 1975 during the recording, rehearsing and touring of Born to Run have been eagerly awaited for forty years and are finally being published for the first time. 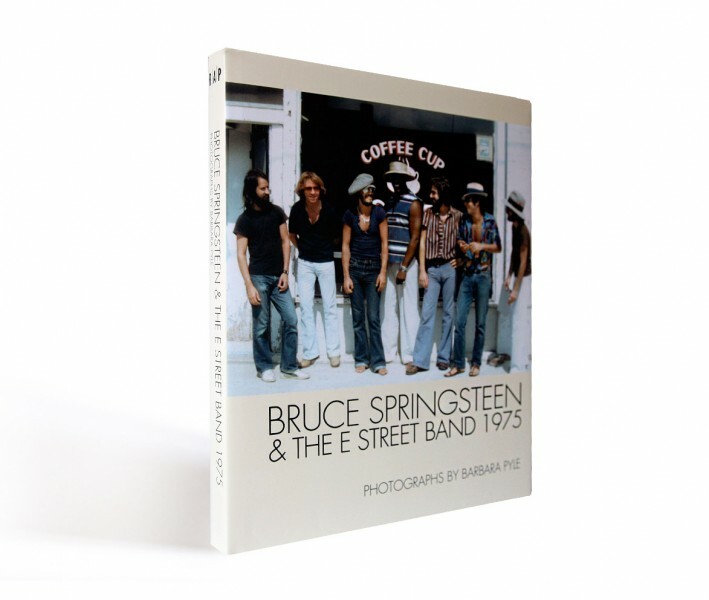 Barbara captured Springsteen and the Band as they were catapulted to stardom. 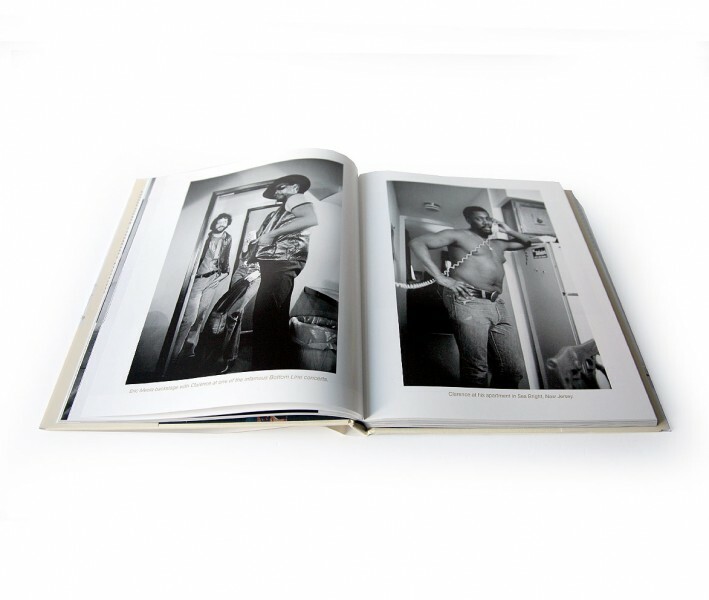 She is also one of the only photographers who has ever been given access inside the recording studio while Springsteen is working.